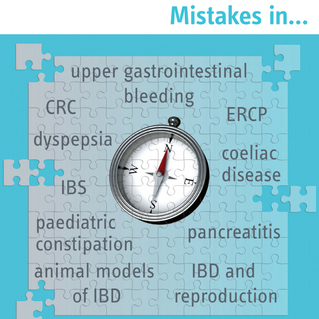 Browse scientific reports, leaflets and infographics on a variety of digestive health areas. 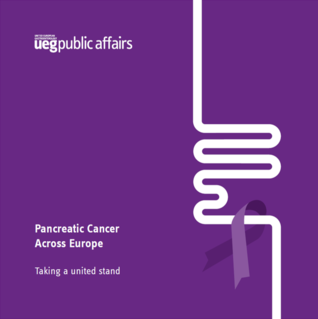 This report provides a concise overview on the state of pancreatic cancer across the continent. 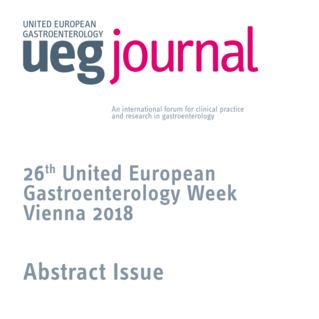 In this review you can find the scientific highlights of UEG Week Vienna 2018 and latest news in GI diseases in 22 concise and informative pages. 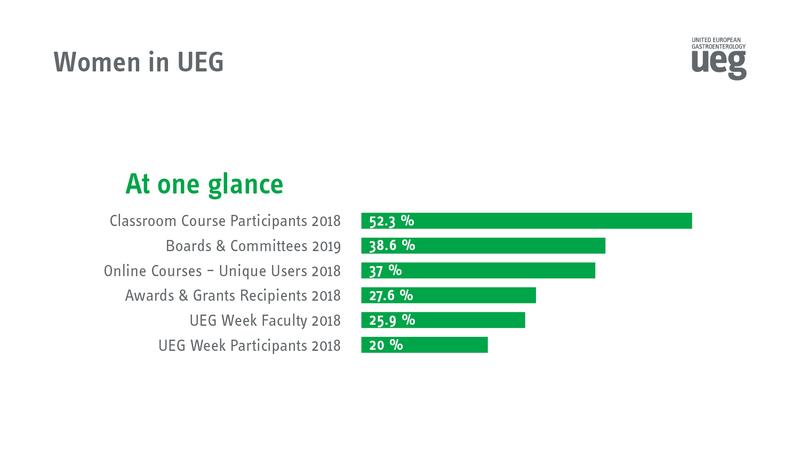 The high volume of accepted abstracts and high standard confirm that UEG Week is the most important forum at which to present the best research. With more than 40,000 page visits in the first 7 months of 2018, this series is one of the highlights of our educational offering. 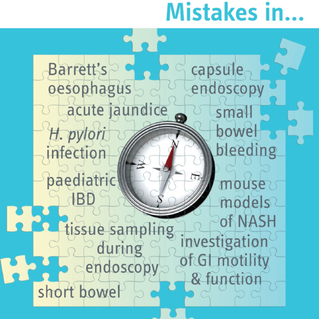 The Mistakes in… series has already gained widespread popularity and we are glad to share this second collection of manuscripts of the past 12 months. 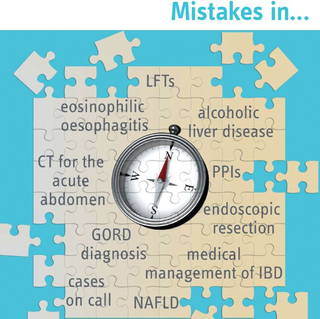 The articles in the series focus on mistakes that are frequently made, but also on infrequent mistakes that have a high clinical impact. This report reveals alarming information in a range of chronic digestive diseases. 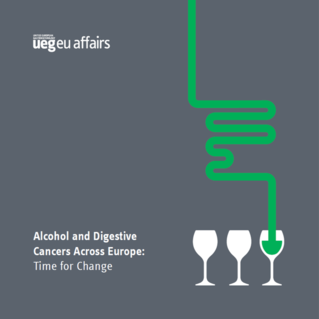 This report highlights the scale of alcohol consumption across Europe and its direct and indirect impact on digestive cancers. 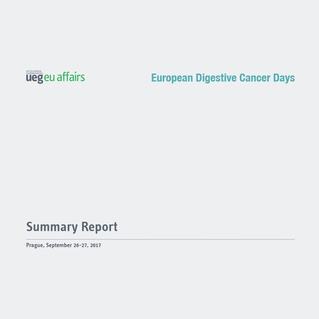 At this meeting Europe’s leading experts, policymakers and patient organisation representatives discussed challenges in detection of digestive cancers. 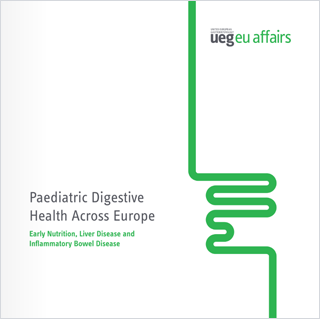 The report highlights how the current health burden and economic pressure of paediatric digestive health issues have become a pandemic issue. 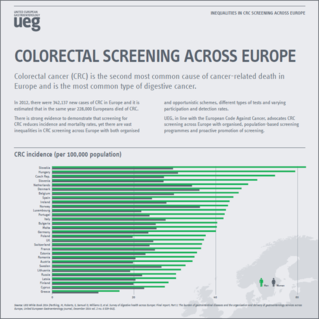 CRC is the second most common cause of cancer-related death in Europe. There is strong evidence that CRD screening reduces mortality rates. 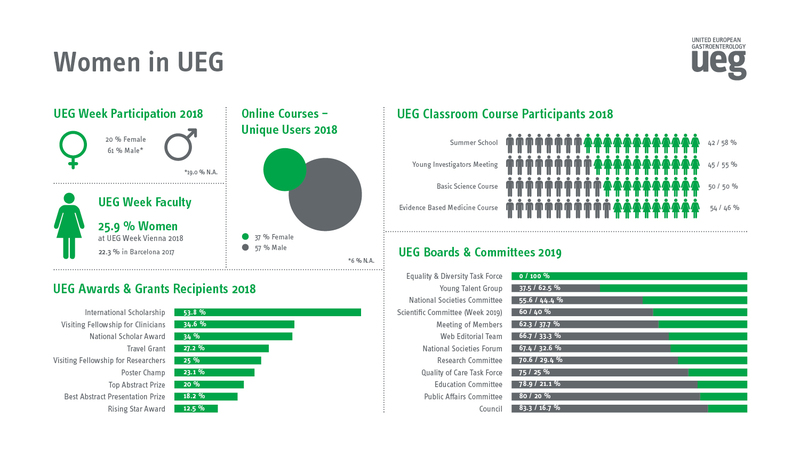 This publication summarises results about organisation and needs of young sections belonging to UEG National Societies. 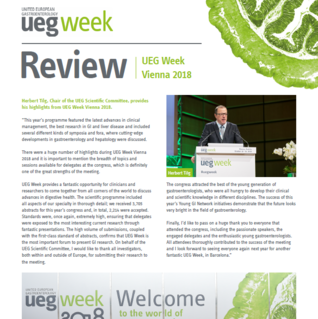 Our library includes scientific content of UEG Week, incl. 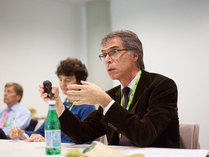 all abstracts, recordings and posters. Search over 30,000 items on digestive health, available 24 hours a day. 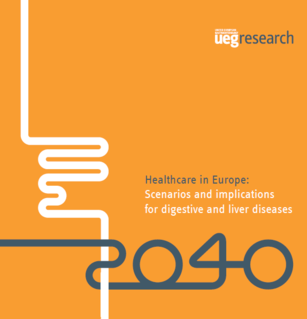 Changing trends in GI diseases and healthcare provision in Europe are now summarised in a handy booklet. 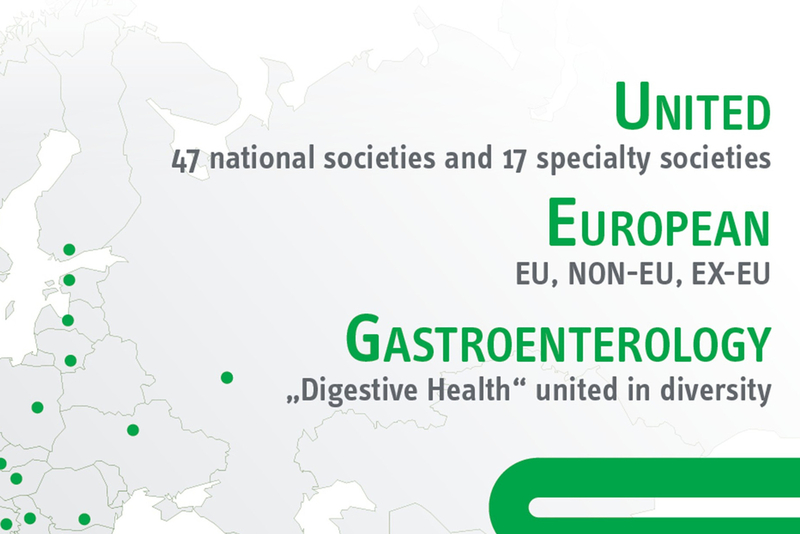 We are a professional non-profit organisation combining all the leading European societies concerned with digestive health. 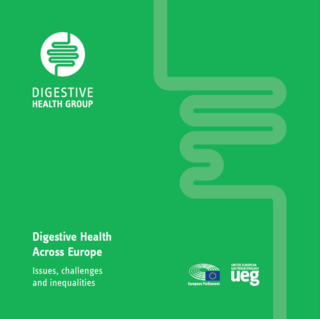 Browse high resolution photos and videos covering various topics of digestive health in Europe.